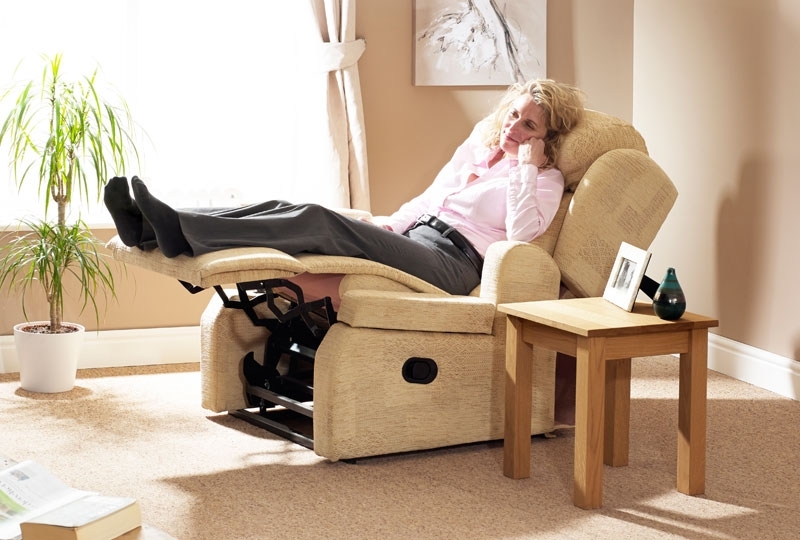 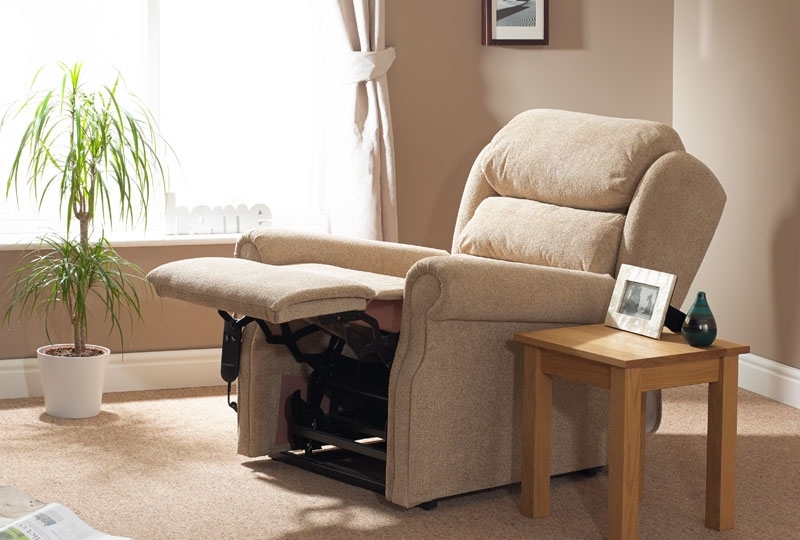 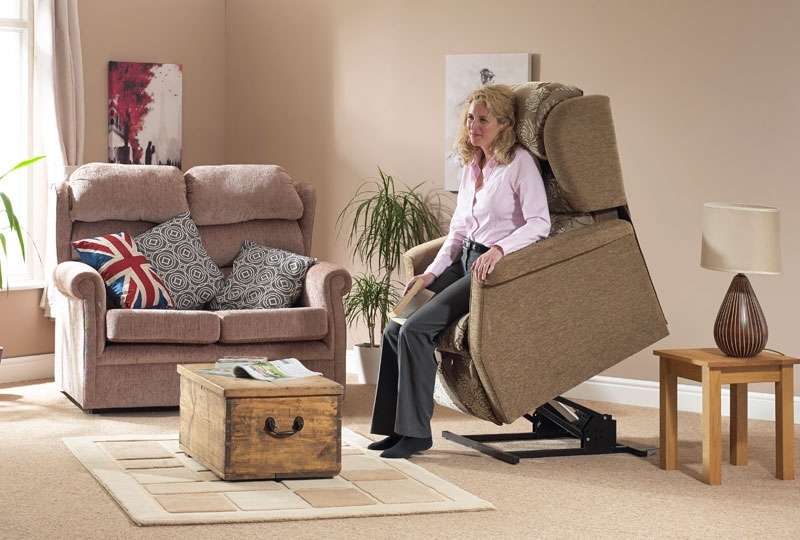 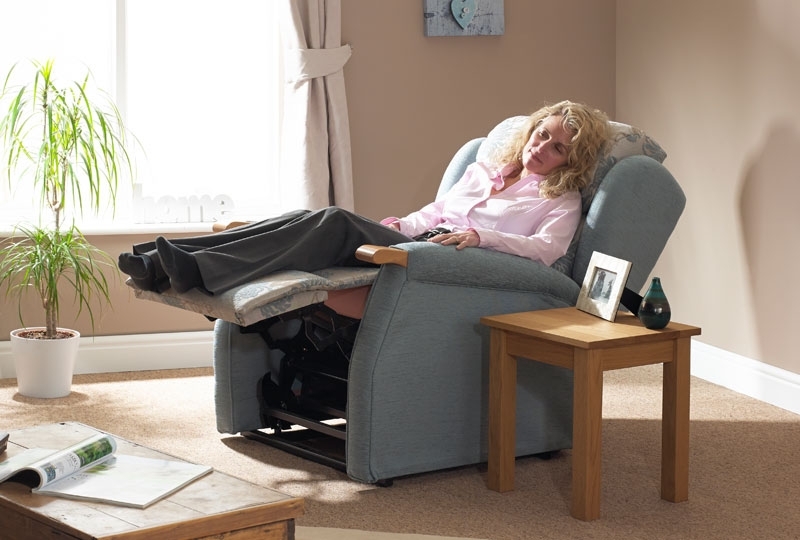 A single motor 3 way action chair with arm protectors that have neat pockets. 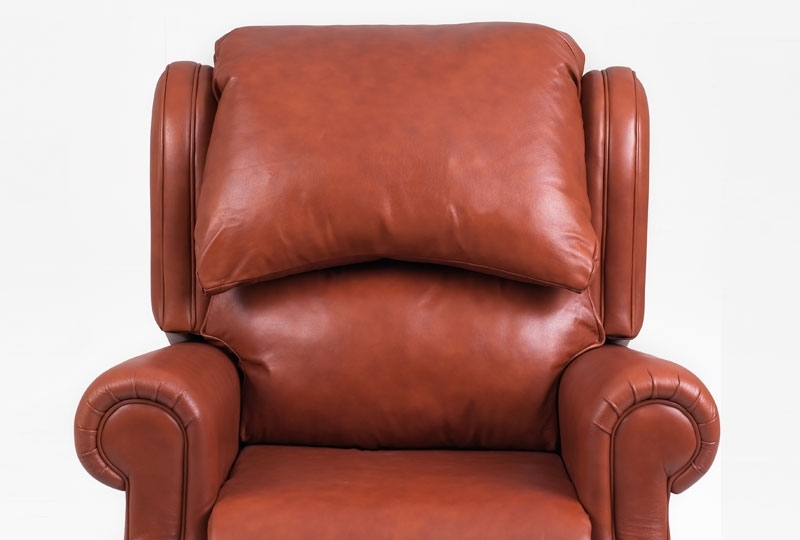 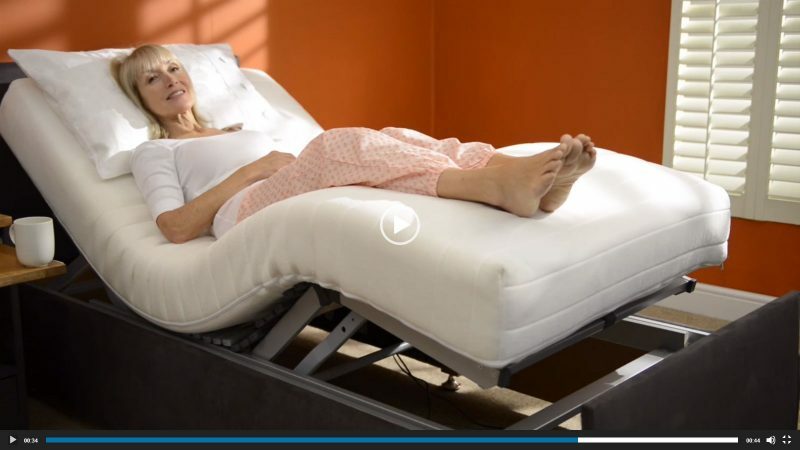 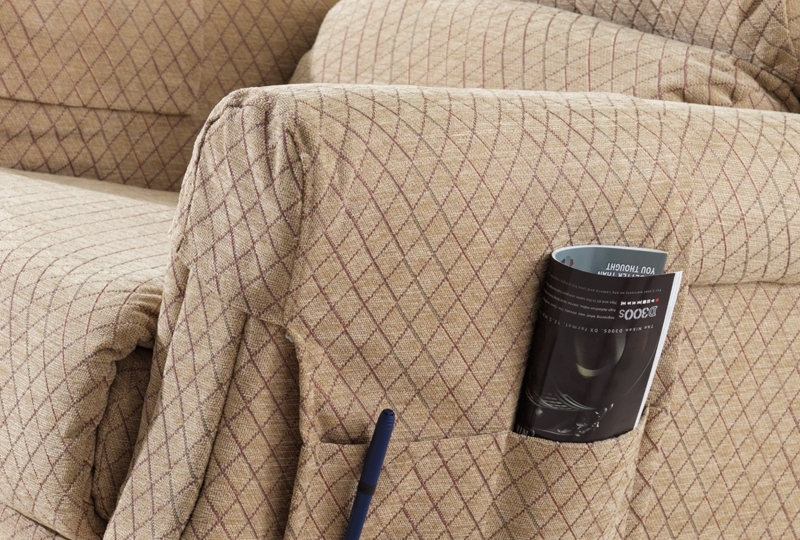 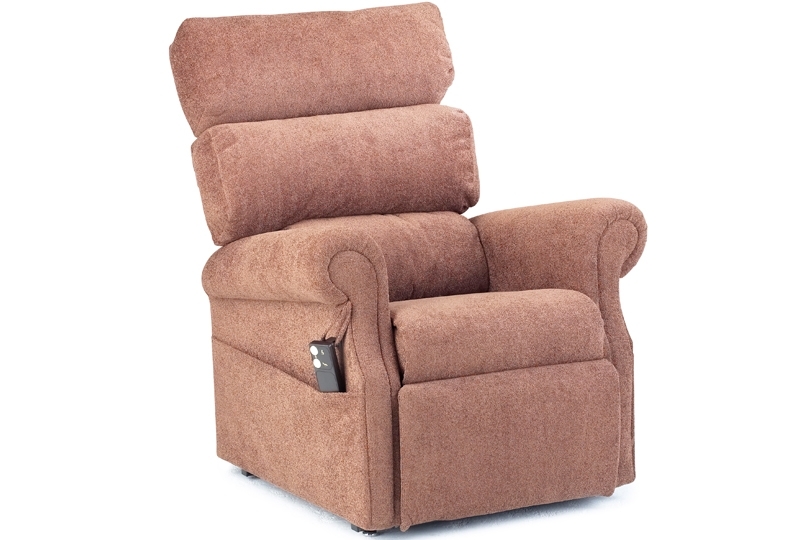 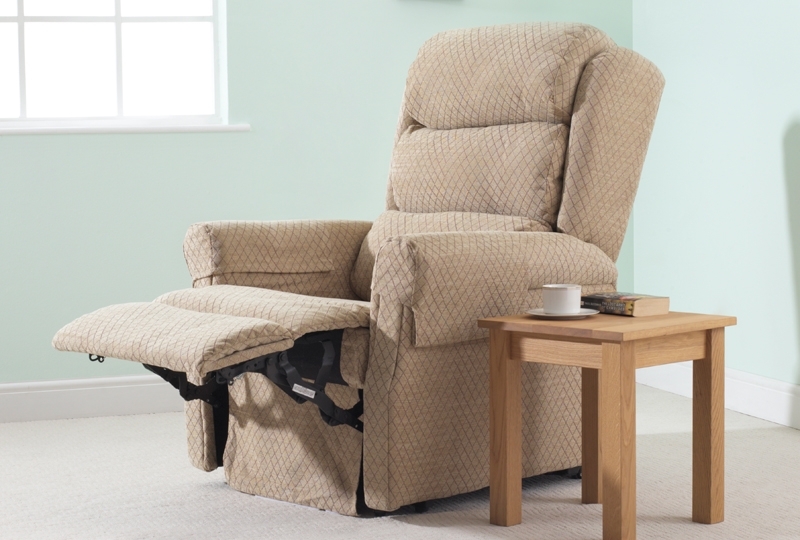 The Leighton riser recliner chair is a single motor 3 way action chair with arm protectors that have neat pockets to give easy access to your favorite items. 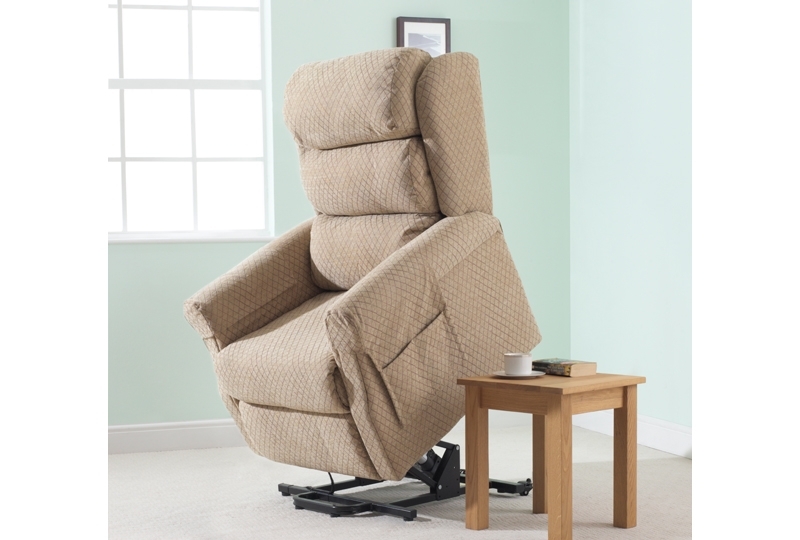 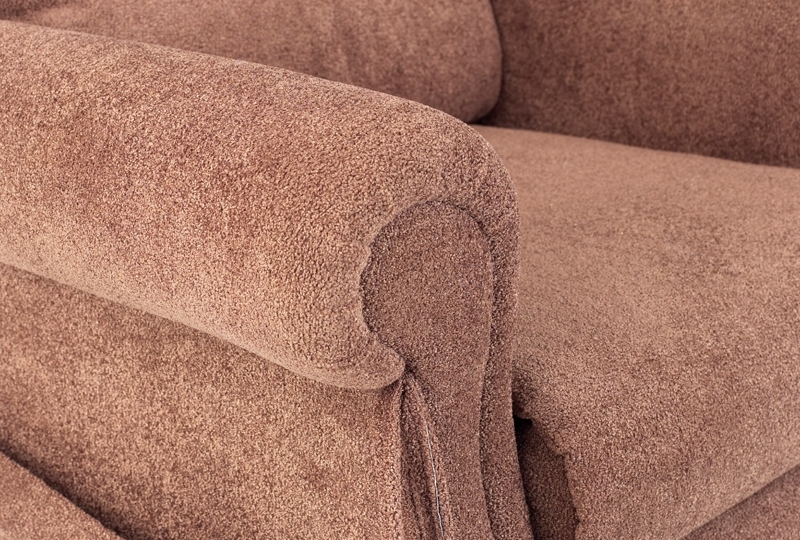 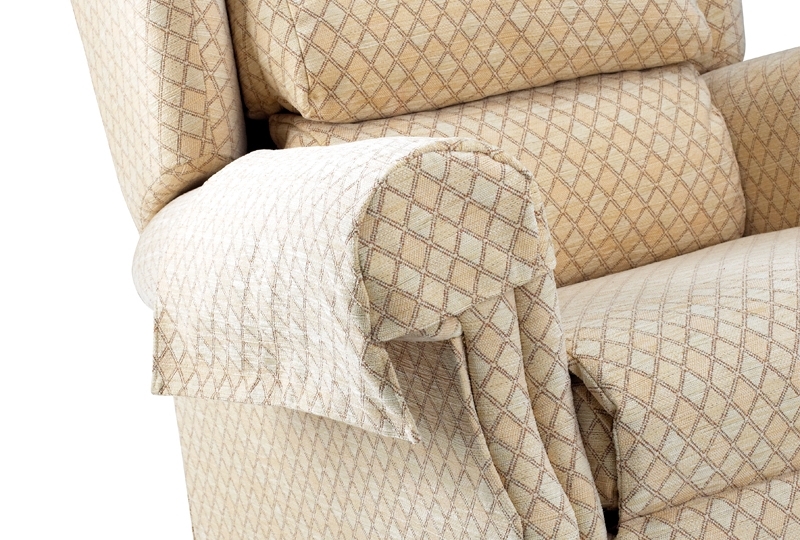 A comfortable chair to ease away the stress of the day.